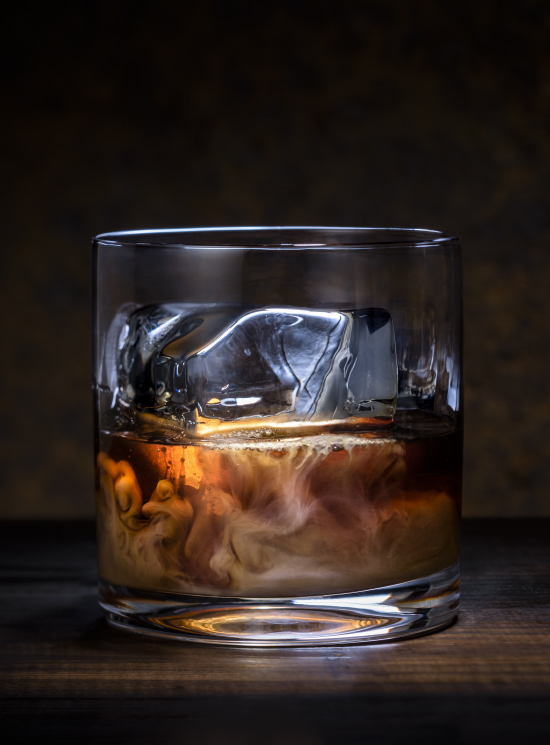 Place big ice cube in a nice heavy bottomed glass. Add Hue-Hue and cream. ¡Saludos! Add Hue-Hue, vodka, simple syrup, and cold brew to a shaker filled with ice. Shake 15-20 seconds until frothy. 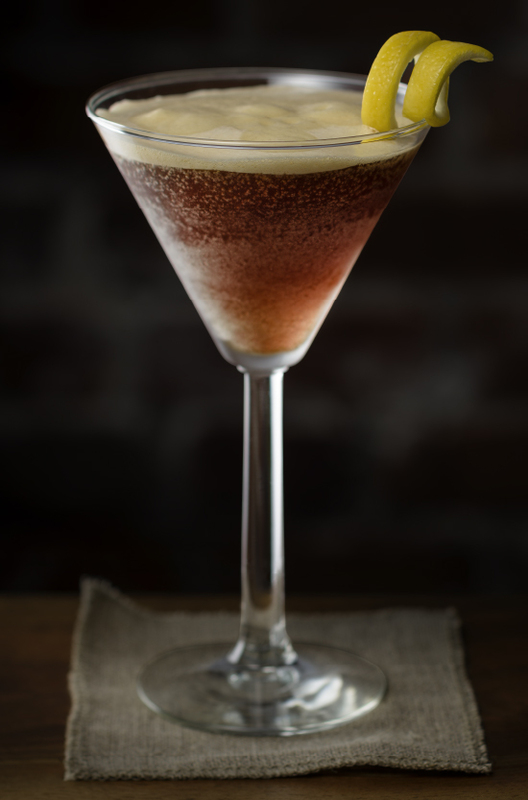 Double strain into a martini glass. Squeeze a fresh lemon peel over top of drink and rub in around rim of glass to transfer lemon oil. ¡Saludos! Blended: Add all ingredients to a blender along with 8-10 ounces of ice. Blend until slushy consistency. 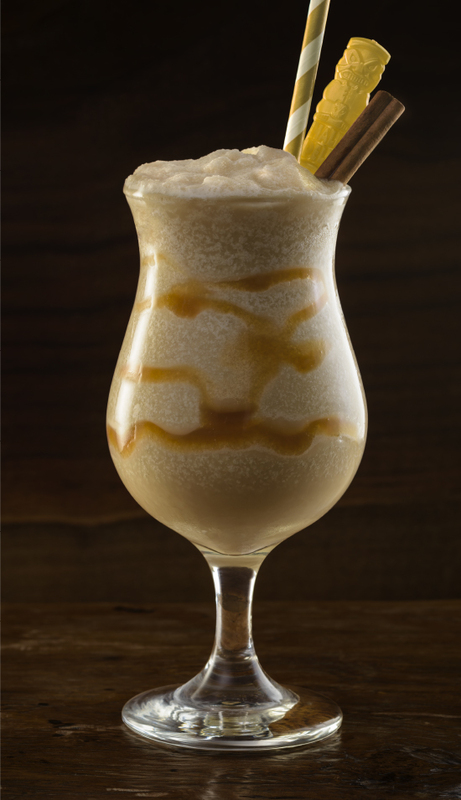 Pour into a hurricane glass and top with caramel sauce! Rocks: Add all ingredients to a shaker filled with ice. Shake vigorously for 15-20 seconds. Double strain into Collins glass filled with ice. ¡Saludos!